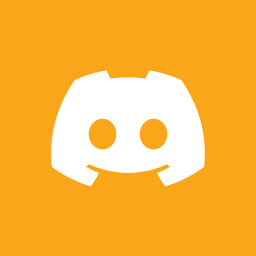 A few days ago, Shalthis (Stephen Perry) joined the RHL Discord server and received a warm welcome from our community. In April of 2016 while on a trip in Arizona, Shalthis suffered a massive stroke at the age of 35. Since then, he’s been in the hospital recovering and slowly making progress with speech and physical therapy. His wife has set up a GoFundme campaign to help generate the funds necessary to bring him home, “Because of Steve’s current condition, he requires medical transport in order to come back home,” She said. “I have contacted several places and the cost of travel to bring Steve back home via air ambulance is roughly $25,000. This cost covers the use of a pilot and medical staff to monitor Steve in addition to the use of the medical equipment during the flight and the use of the plane itself, including the cost of the jet fuel required for the trip. Steve would need to take an ambulance to and from the airport, and this cost is included in the above figure. Unfortunately, the insurance company will not cover the cost of the trip, which puts the burden of the cost to bring him back home solely on me. 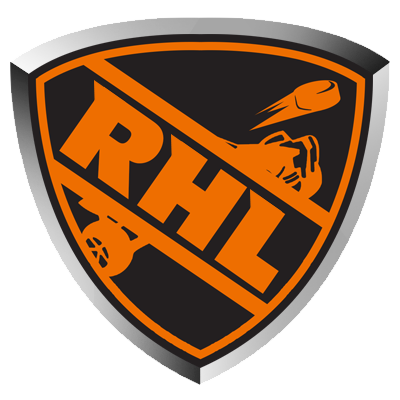 Rocket League XL is a charity organization started by members of the community to collaboratively host charity events for the Rocket League scene. During its first event, the organization raised $10,000 for Extra Life. Shalthis organized and casted the first Rocket League charity event named: The Winter Classic. He is unable to cast this event so the team is continuing the tradition in his honor this Saturday where all proceeds will be donated to his GoFundme campaign. Details for the event are listed below. We highly encourage you to tune in and watch the event and if you can, please donate to help Shalthis get home.